A few days ago, I was approached quite unexpectedly by Canadian animator Todd McIntosh. 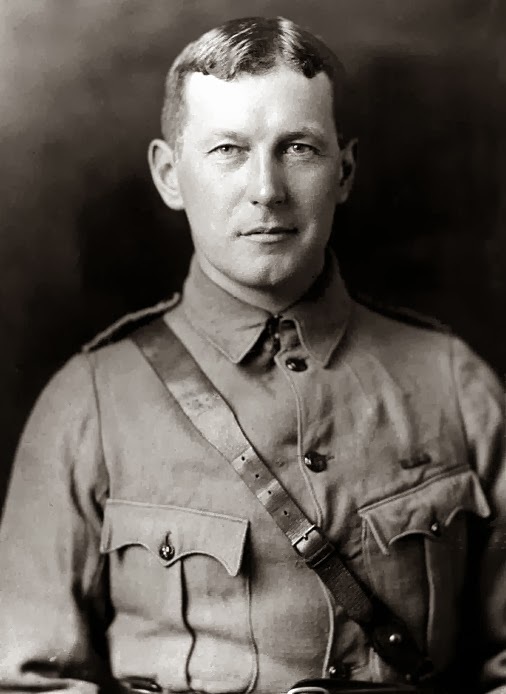 I had never previously had any contact with Todd but he'd found a recording I'd made with Sound Designer John Silke of In Flanders' Fields, the poem written in 1915 by Lieutenant Colonel John McRae MD (1872-1918) of the Canadian Army. Todd asked if he might use my version of the poem in an animation he was working on. I readily agreed and the finished film appears below. I hope you'll agree that he's created a magnificent piece of work and a very fitting tribute.